Before we get started on prices I wanted to give you a little background into the kind of photographer that I am. After all, one should never book one’s wedding photographer based on price alone. As the headline suggests, I specialise in taking photos of people who don’t like having their photos taken. If you can, watch this video I made to try to show you what I mean. My goal is to put your mind at ease. Everyone I photograph comments afterwards how easy I made it feel. No fake smiles and no awkward posing. Let me take photos off your worry list. Right then, let’s get into the details. 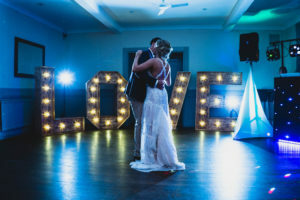 These prices are valid for weddings anywhere in the UK for bookings made in 2019. 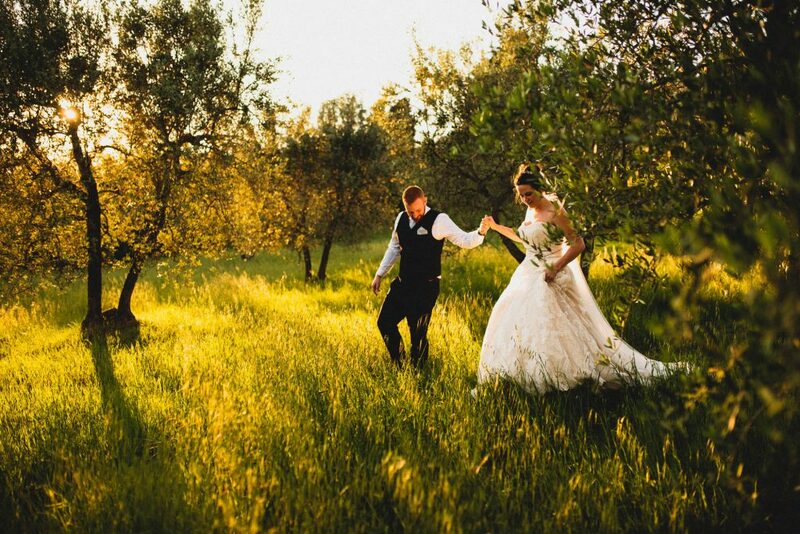 Drop me a message if you want to talk to me about weddings abroad. Unlike many photographers out there, I am not fond of packages. I personally find them difficult to compare and they often leave you spending money on things you don’t necessarily want. I would rather let you start with photography coverage and let you build your own quote with only the extras you actually want. Booking is easy too. You don’t actually have to decide everything straight away. If you’d rather just get your date in my diary for now then you just need to put down a deposit and sign the contract. 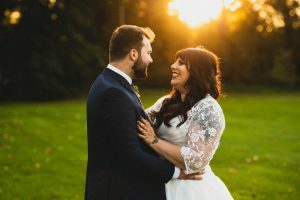 You have until 21 days prior to your wedding day to firm up all the options. 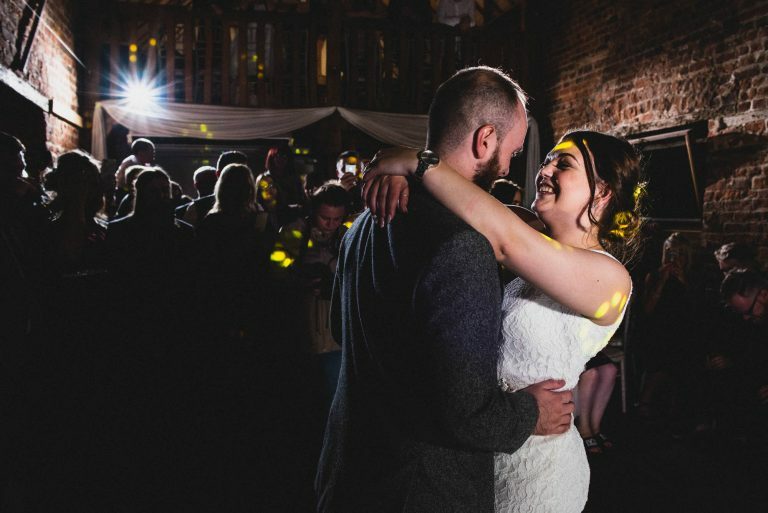 Speaking of deposit, you can either choose to pay £250 now and the rest 21 days prior to your wedding day, or pay a regular monthly amount to help spread the cost. 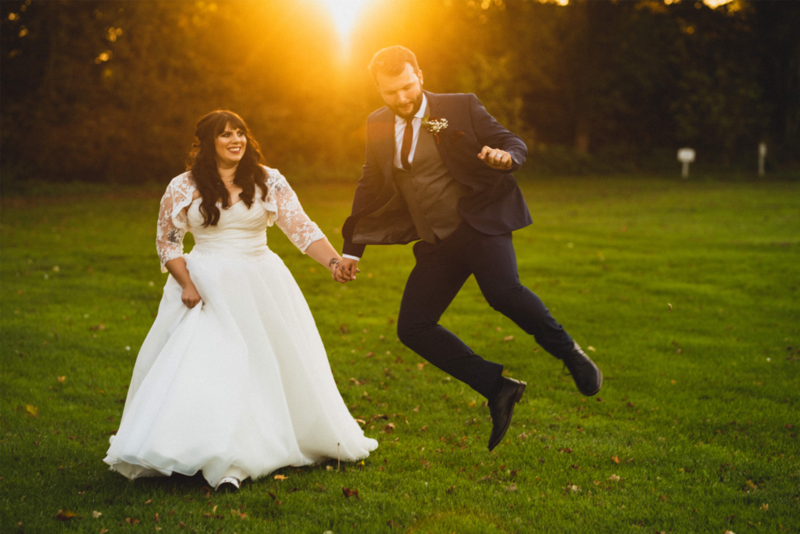 If you prefer to keep things simple I offer a bundle that combines full day wedding photography, an engagement shoot, a 10×10″ album for you, 2x 6×6 duplicate albums for your parents and a 10% discount all rolled into one which works out at 1,685. 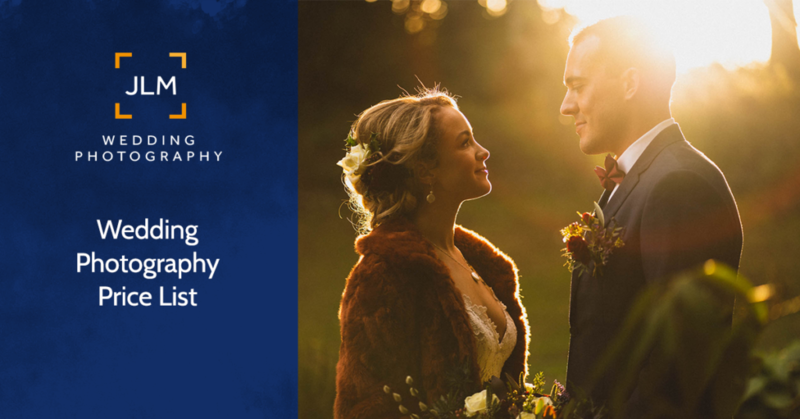 For just the photography coverage I offer 2 options based on when you want coverage to begin. You can choose for me to start at the ceremony (950) or arrive much earlier to cover bridal prep (1,150). You can then choose to add options from the list further down. With both levels of coverage you will get the following. Evening portraits, group family photos plus hundreds of natural moments in-between. Coverage runs until after the first dance, sometimes later if there are more interesting things happening later. Plus, your photos on video, with video footage, for free! My unique hybrid slideshow which features highlights from the photo collection in a video slideshow interwoven with video footage taken throughout the day. An official timeline planning meeting, either in person or via Skype. Any additional meetings, phone calls and email exchanges at any point before or after your wedding. Me, smartly dressed with a genuine and confident smile on my face, helping you through your wedding day without getting in the way. Now let’s have a look at all those optional extras. Let’s talk about the extras. When it comes to quoting time these are all the options you can pick to include in your package. Throughout the day as I am taking photos I will also capture video footage which will be edited into a roughly 2 minute highlight video. A 1 hour on-location photo shoot. 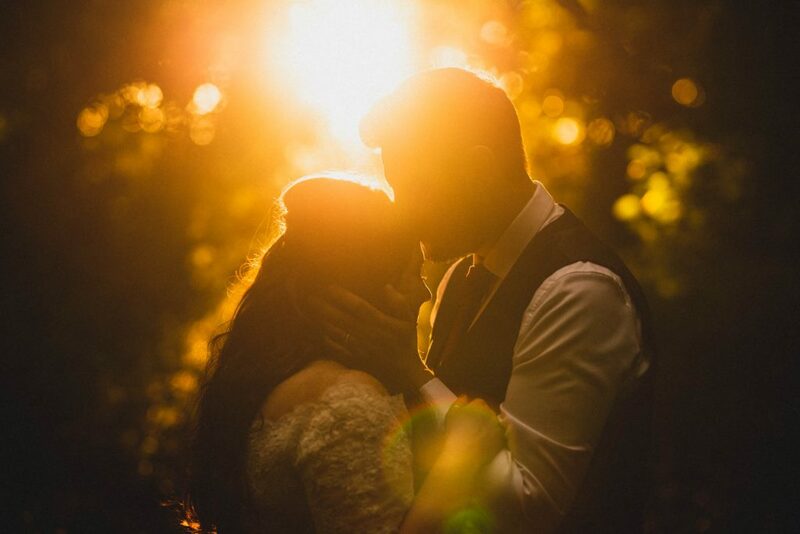 Suitable as an engagement shoot or for families and couples wanting some nice snaps taking. Must be booked with a wedding. My low-budget alternative to a photo booth. Basically it's a self-service selfie cam that guests can use to get photos of themselves. You will get all the photos to download. Only available with 9+ hours of wedding photography. Available during the evening reception for the duration of my contracted photography coverage. 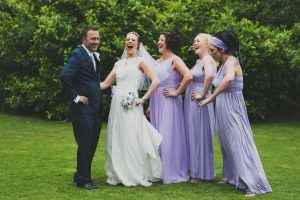 A same day slideshow of photos taken at your Wedding Ceremony, presented at your Reception.Provides a quick, beautiful and emotional way for your evening guests to feel more involved with your wedding day. 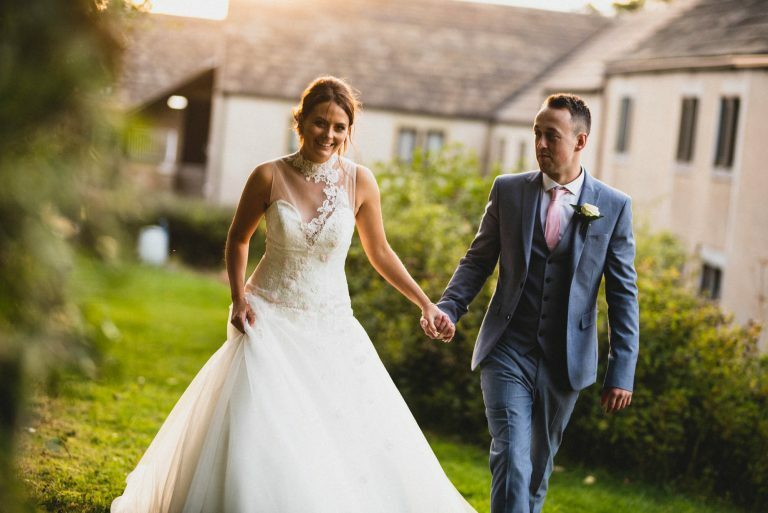 A selection of highlights from the photos I take before, during and immediately after your wedding ceremony will be edited and presented as a slideshow which you can show on your gifts table.The photos can also be uploaded onto social media straight away, at your discretion. 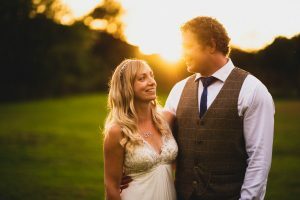 Add a second photographer to cover both of you getting ready in different locations. The second shooter will then join me at the ceremony and will spend the rest of the day capturing extra angles. Price depends on the number of hours required. 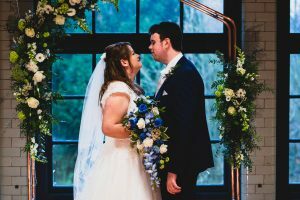 Adding a second date to your wedding coverage. Up to four hours. Ask me about longer additional days. Bellissimo Perfetto Bundles offer the craftsmanship of the Bellissimo Perfetto in a discounted seven-album package. Enjoy a full size album with six photographically printed complimenting duplicate downscales, in a choice of five cover options. Includes design, proofing, production and delivery. Even the guests said how good he was and he has taken some amazing photos of all the guests throughout the whole day. James is a true gentleman my daughter's wedding was on saturday at Wortley Hall x no pressure at all completely none intrusive. If you are considering putting me on your maybe list I highly recommend you dropping me a message so I can confirm whether I am available on your date. Once I know you are considering me then I can keep a watch for you on the date. If anyone else enquires about your date whilst your making up your mind I will let you know straight away. I’m sure it’s pretty apparent by now that I am a no-pressure kind of guy. 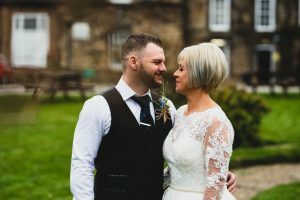 I want to help you to make up your mind about who should photograph your wedding day, not try to force you to pick me. If you’re not happy with me then that will show in the photos, and that’s no good to anyone. Pop your details into the form below, let me know how I can help you and I’ll get back to you straight away. Remember to keep any eye on your spam box, especially if you are with Hotmail!